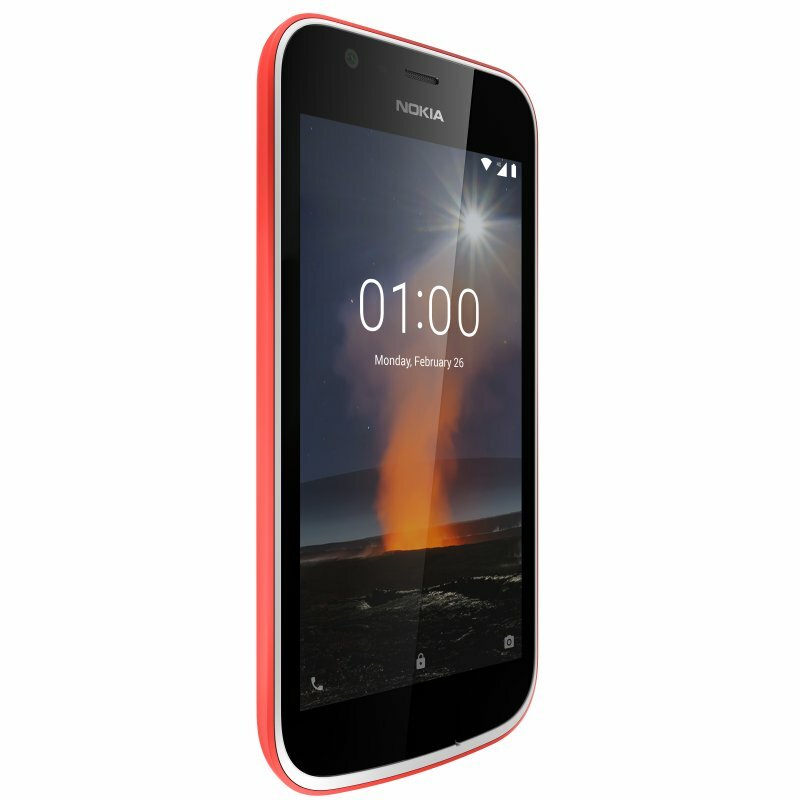 Nokia 1 didn’t make much fuss at the Nokia Mobile’s event, but that little phone is a jewel. It is rather a cheap way to transfer yourself from feature phones, since it runs Go version of Android. It still needs to be seen how this 1GB RAM device will behave on Go and how some key apps will perform. Here are just a few videos of Nokia 1 that were lying around YouTube.